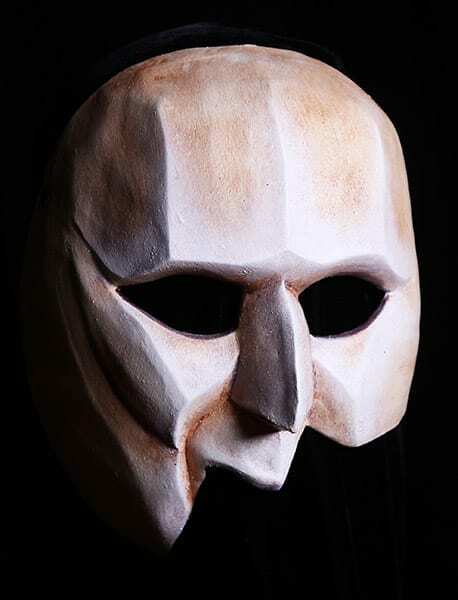 The Law Giver Greek theater mask was created for the tragedy, The Eumenides by Aeschylus. The Law Giver is the leader of the Furies need to impose their own form of savage justice upon the egregious acts of men. you have ridden them down! You have taken them out of my hands for yourselves!